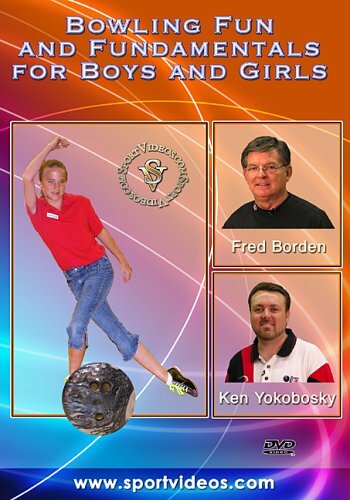 This comprehensive DVD encompasses all aspects of beginning gymnastics for boys and men. Topics covered include: techniques and progressions for floor exercise, pommel horse, still rings, vault, parallel bars and the horizontal bar. Coach Mark Williams provides all the basic information gymnastics coaches and instructors need to make their coaching experiences successful. This program was designed to help coaches develop basic skills in young gymnasts. The objective is to teach essential skills for every event and develop a sound foundation from which higher level skills can be learned.